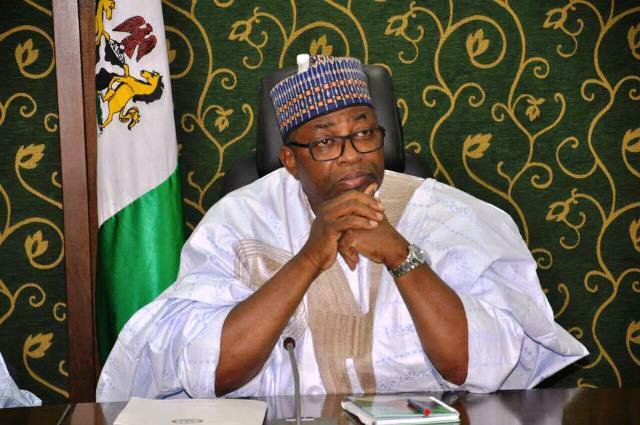 Bauchi state government has expressed their concern over a monthly deduction of N400 million by a federal high court from its federal allocation. The deduction is to be made as payment for a water project in the state awarded in 1996. Briefing journalists on the development, the State Commissioner of Information, Culture and Tourism, Alhaji Baba Madugu, explained that the total amount to be deducted from the state allocation is N1.7 billion. He added that the court had instructed the Federal Ministry of Finance and the Central Bank of Nigeria to deduct the money and remit to Uni-Constructors, the firm that was given the water supply project in Gombe in former Bauchi state. Madugu informed that the contract was revoked by the then administration in the state due to non-execution of the project. The commissioner stressed that the present administration in the state was not aware of the case until September 2016 when it noticed the deduction from its allocation. ‎He however said that Governor Muhammad Abubakar has met the Minister of Finance on the matter, where he expressed the concern of his administration on the development and called for the immediate stoppage of the deduction. Shedding more light on the matter, the state Commissioner of Justice, Barrister Ibrahim Yakubu Umar, disclosed that the state government has filed an application before a Federal High Court in Abuja seeking an order for the immediate stoppage of the deduction. He assured the people of the state of the state government’s commitment to ensure that justice is done on the matter.